Singer, Runtown, has released a statement concerning the termination of his contract with his former record label Eric Many which was initiated on the 21st of June 2016, informing the public that he is no longer affiliated to the company s his contract was legally void on the 22nd of June 2018. This statement was sent to BZBD by his new label, Soundgod management, stating that the name “Runtown” belongs to the artiste and so is his “likeness” and every former law stopping him from performing or recording a new song is now void. He also highlighted some irregularities by his former label, informing the public that the label has been reimbursed of its formal investment and is now indebted to the artiste. Read his statement below; The music artist Runtown, also known as Soundgod, shall and is no longer affiliated with Eric Many, Ltd., Eric Many Entertainment, Incorporated, or any of its affiliates, associates, agents, assigns or subsidiaries. Runtown is now exclusively managed and represented by Soundgod Music Group. Eric Many have yet to show any reliable proof or records of its claims. Instead, it has only provided Runtown with a loosely composed accounting that shows fraudulent figures, unsubstantiated expenses and zero financial responsibility on the part of the record label. In short, the record label placed all financial responsibilities, including the costs of all travel, regular business expenses and even legal fees of the label on Runtown. 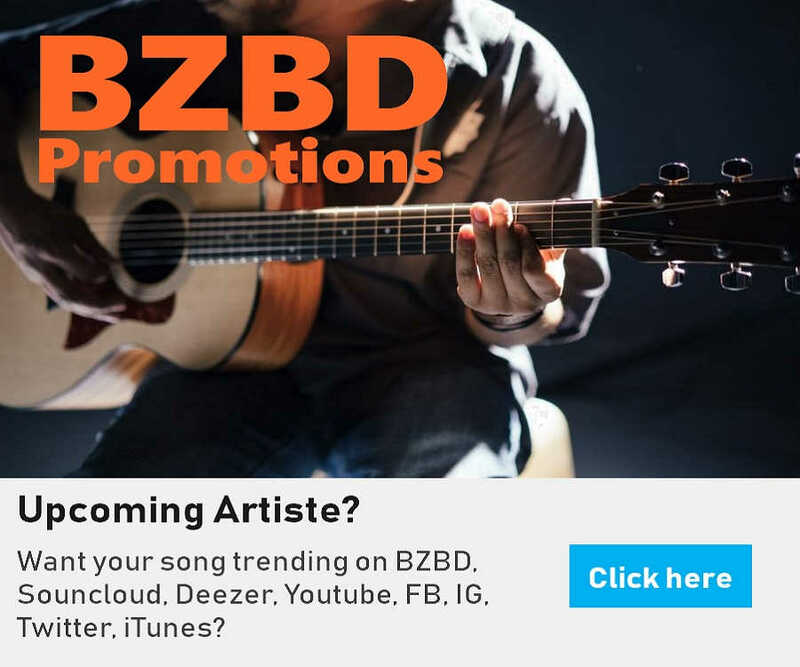 All expenses of running the record label were charged to the artist, which is a clear breach of the recording agreement that requires the label to shoulder such costs. Runtown filed suit against Eric Many in New York for breach of contract, unpaid royalties, and defamation. 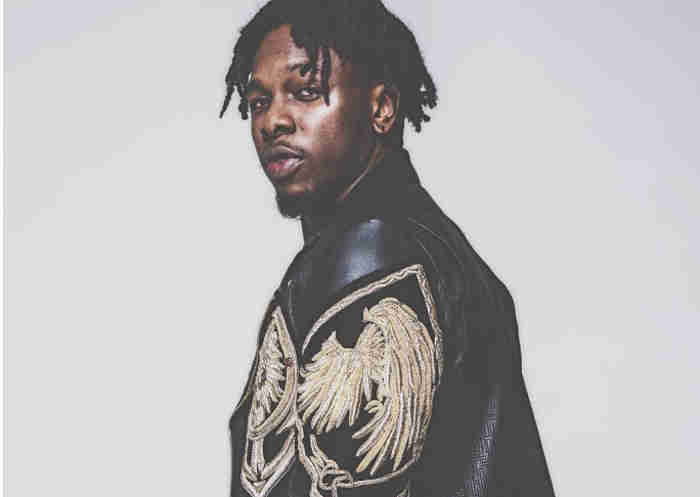 On May 25, 2018, the New York State Supreme Court Judge ordered Eric Many to continue to pay royalties to Runtown for the distribution of his music in the United States. Eric Many is in violation of that order, having paid Runtown nothing since February 1, 2018. We are confident that after this matter is properly litigated in Nigeria and the United States, it will become evident that Eric Many did not only breach the recording agreement severally and abuse its power but that it has been fully reimbursed for its initial investment and is currently indebted to Runtown for unpaid royalties and revenue. One cannot seek relief from the same contract which it has repeatedly breached. Runtown is not in the business of breaking contracts. We want to assure all fans and supporters that for as long as God shall allow, Runtown is and will continue to be focused on making, sharing and performing good music worldwide. Singer, Runtown, has released a statement about the termination of his contract with his former record label Eric Many.